They’ll soon be locking horns over in Russia for their crucial Group D encounter at the FIFA World Cup, but Iceland or Croatia…which makes for the better holiday destination? 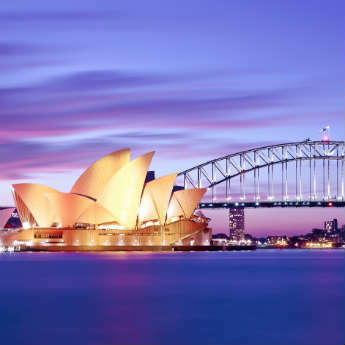 There are plenty of differences between the two and plus points to visiting both, so check our guide for the ultimate clash of these fascinating nations. Fed up of the World Cup? We’re giving you the chance to enjoy a football-free holiday with our #ShutTheCupUp competition! Enter here. Iceland: It’s a stunning and intriguing destination, but Iceland does have a reputation for being slightly on the pricey side. Alcohol in particular can often be more expensive there than in other popular European hotspots, as can meals out in general. Try buying bits from the local supermarket to keep costs to a minimum and save cash for visiting the sites. Croatia: As with any large city, trips to the likes of Dubrovnik and Split can set tourists back a bob or two but bargains can often be found in Croatia’s smaller areas, with many attractions and eateries very competitively priced. Be smart when choosing your flights and accommodation to drill down costs even further. Iceland: Holidaymakers don’t really visit this Nordic island country for its sweltering weather. Its name is kind of a give away as to the climate you can expect. Average temperatures peak at just 11 degrees in capital city Reykjavik during summer, whilst sub-zero conditions can be expected throughout the more remote areas, especially at winter time. Croatia: There’s only one winner here, and it isn’t the country with ‘ice’ in its name. One of the biggest benefits of travelling to Croatia is its warm weather, with average heat levels comfortably reaching the mid-twenties and beyond during sunny season – perfect for topping up that tan. 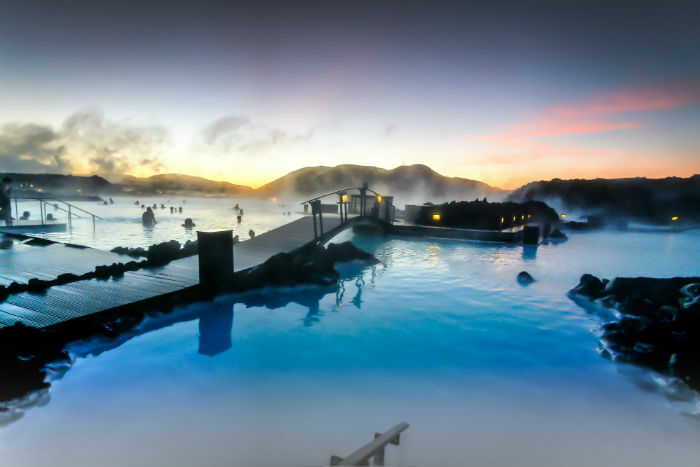 Iceland: Activities, attractions and things to see and do is where Iceland really comes into its own. 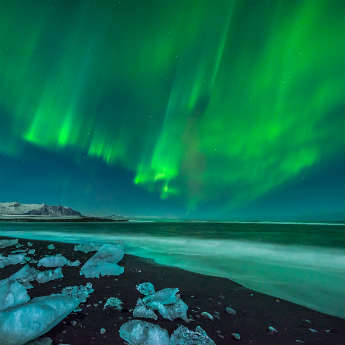 From warming up in the magnificent Blue Lagoon and taking in the famed Gullfoss multi-section waterfall to whale-watching and witnessing those must-see Northern Lights, you’ll find yourself rushing round trying to fit everything in as much as anything. Croatia: Boasting a lengthy coastline on the Adriatic Sea, catching some rays by the beach and taking a dip in crystal-clear blue waters are often very much the order of the day. More of a relax and recuperation destination as opposed to all-out action, it’s the perfect place to spend time with your three good friends me, myself and I.
Iceland: Just a couple of hours north west of the UK, Iceland is very easily reachable, with plenty of flights available from airports up and down the country. 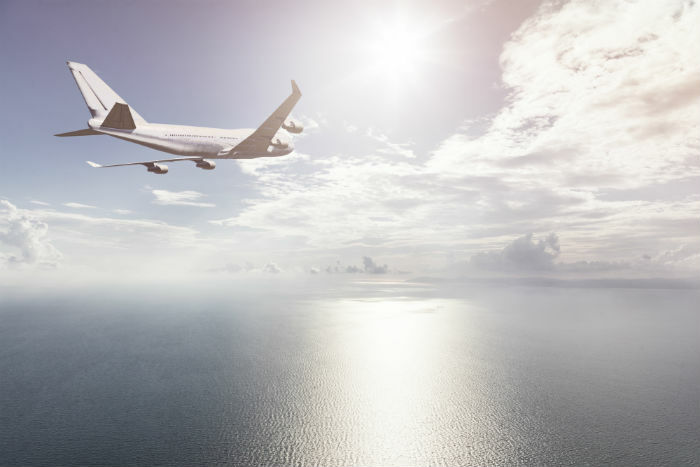 They’re only 60 minutes behind us time-wise, so you won’t need to worry about coming home with any jet lag either. Croatia: Ever so slightly further away than Iceland, Croatian trips are still very accessible from these shores. They’re one hour ahead of us, though still nothing to worry about with regards to adjusting to the local time zone. 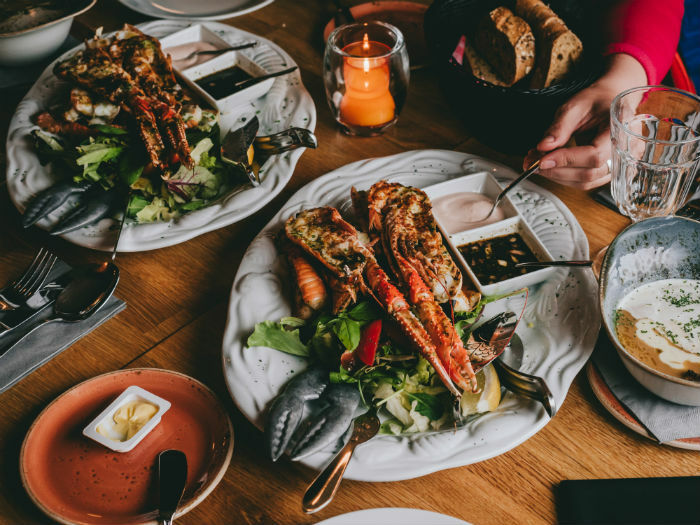 Iceland: It might be generally deemed relatively expensive to wine and dine, but there’s no doubting Iceland has a range of delicious local delicacies tourists simply need to try. Skyr is a well-known Icelandic yogurt, whilst harofiskur (dried fish), hakarl (fermented shark) and Kjotsupa (lamb soup) might sound daring, though need to be tasted! Wash it down with a glass of Brennivin, a distilled brand of schnapps that is considered the country’s signature liquor. Croatia: With similarly impressive cuisine on offer, you really will be spoilt for choice during a holiday in Croatia. Goulash is very popular in most parts of the country, whilst lobster is commonly eaten in the Dalmatia region and rakija is often a usual drink of choice for locals and holidaymakers alike, a refreshment made exclusively from grapes. It’s a draw – we can’t separate them! There’s no doubt that holidays to the countries of Iceland and Croatia are different in their own individual way, but we simply can’t pick a winner. Keep checking our blog for more features throughout this summer’s FIFA World Cup. Iceland or Croatia holidays…which do you prefer? 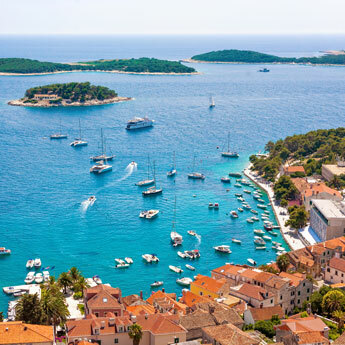 Croatian Islands: Which Should You Choose?